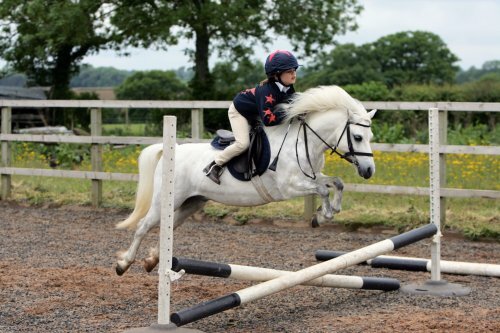 The Talland School of Equitation is a family run Riding Centre, we offer lessons to everyone from beginner to advanced! Top class training available along with Riding Holidays, Intensive Courses and much more! Want a career with horses? If you are thinking of coming to visit Talland, take a look at the first in our series of videos showing what we can offer. Here at Talland we offer places to equestrian students from across the world, and riding instruction to all – from the most nervous beginner to the established competition rider, or those wanting to train to British Horse Society levels (from Stage One through to Fellowship). To make a booking or to find out more please call us on +44 (0)1285 740155. Principal: Pamela Hutton FBHS, The Talland School of Equitation, Dairy Farm Ampney Knowle, Cirencester, Glos GL7 5FD. GIFT VOUCHERS AVAILABLE Don’t forget – we sell Gift Vouchers all year round. Perfect birthday or Christmas gifts, or just as a general treat for someone horse-mad. Why not give them an experience at one of the Uk’s top horse riding schools call us to find out more. -*-*-* - WHAT’S GOING ON? Check out our EVENTS to keep up to date with all the goings-on here at Talland, as well as find out the dates for training days and courses!